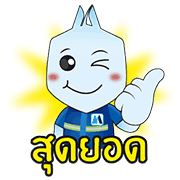 http://www.line-stickers.com/ – Mr. 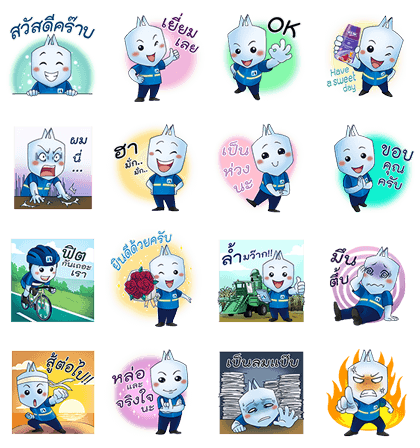 Pen Mitr Line Sticker | Mr. Pen Mitr is coming to make your chats more fun. Friend Mitr Pholʹs official account to get this sticker set for free. Hello, I’m back! Enjoy with me, as I will make you chats more fun than ever. Friend Mitr Phol’s official account to get the set. Available till June 17, 2015. Copyright : Copyright © Mitr Phol Sugar Corp., Ltd.